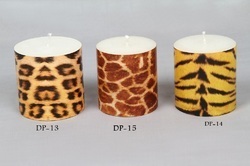 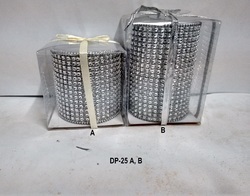 We manufacture Variety of Designer Candles which is dripless and Look elegant when burnt. 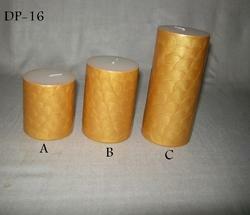 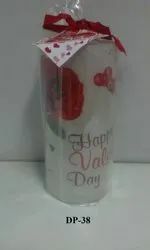 We offer Pillar Candle in different shapes, sizes, and colors that meet client's specific requirement. 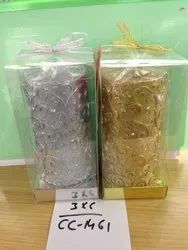 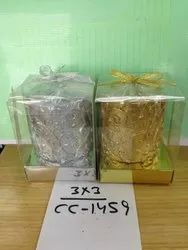 Owing to our expertise in this field, our firm is engaged in supplying an extensive array of GOLDEN/SILVER PILLAR Candle 2.75" X 6". 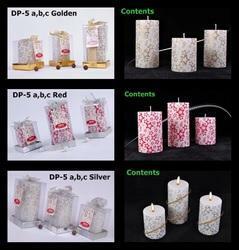 Owing to a modernized infrastructure for trouble-free processing & post-production, we are instrumental in offering LED Candles that changes color automatically when burnt, the offered candles are elegantly designed using supreme class wax & other related material by skilled artisans. 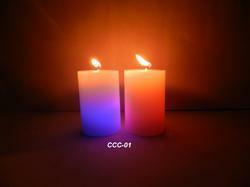 We offer these candles in a plethora of colors, designs and shapes as per the needs of customers at affordable rates. 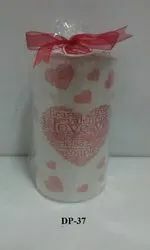 Elegantly designed raisin finish pillar candle make environment look beautifully crafted with emotions, perfect for any occasions. 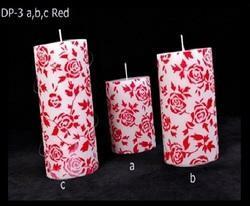 Led Candle 2.5" x 2.5"
Elegant Floral design artwork on paper appeals Calmness in surrounding. 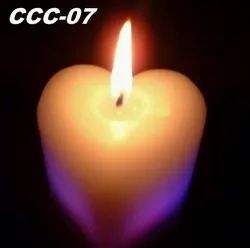 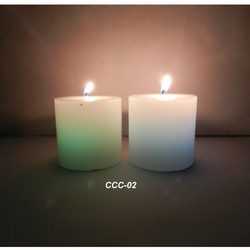 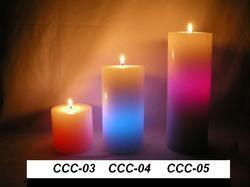 Color changing pillar candle 2. 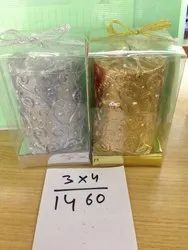 75" x 6"
GOLDEN/SILVER PILLAR 2.5" X 2.5"
GOLDEN/SILVER PILLAR 2.5" X 5"